SEA PRO is back with "The Next Wave!" 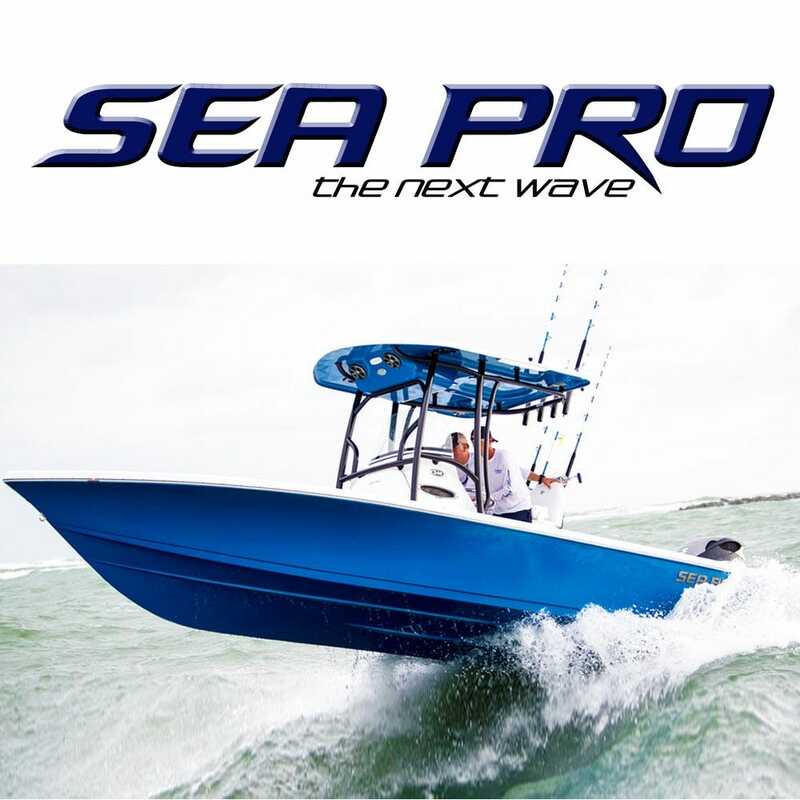 Sea Pro's release of their flagship model, the 208 Bay Series “The Next Wave” is an all new incarnation of the brand. With an all new team and enthusiasm, SEA PRO "The Next Wave" is once again poised to raise the bar. Known for their unparalleled value, innovation and industry leading standard features that drove the massive success of the original, Sea Pro promises to deliver the same with their new line of boats. Save now on genuine OEM Sea Pro boat parts at Great Lakes Skipper.